*We also do custom orders. Rectangle within Stone You can double your air flow! Double your Net Free Area, yet keep the design simple by setting 2 rectangles side by side. 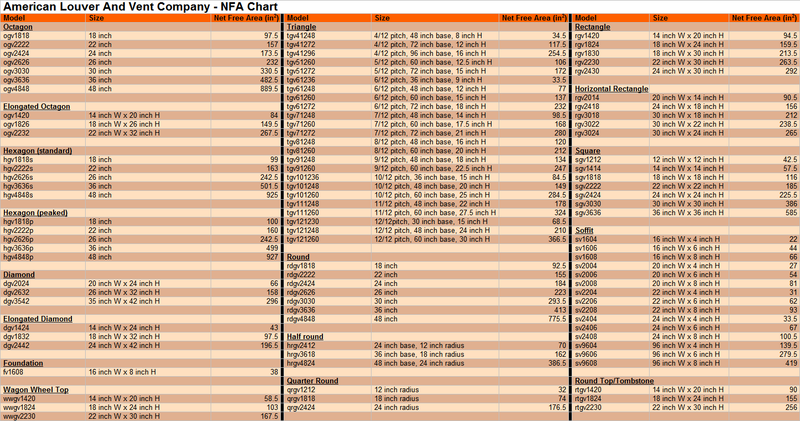 This allows for maximum N.F.A. while keeping your design simple, clean and aesthetically pleasing. 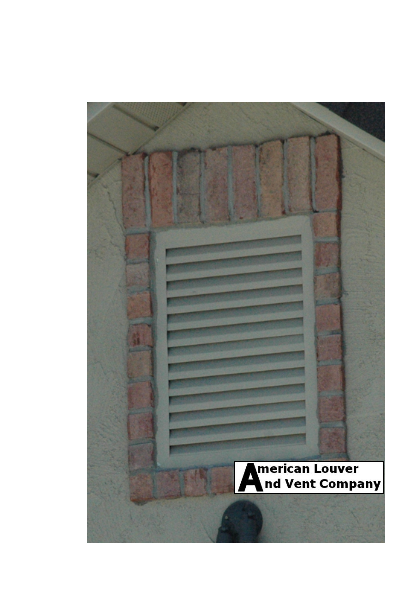 Rectangle gable vents are a simple but popular, classical style vent. 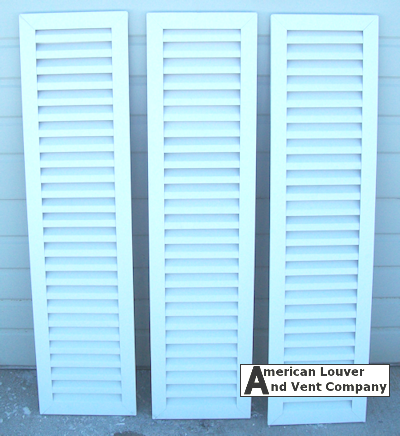 These rectangle gable vents add a beautifully subtle finishing touch to any residential or light commercial project. 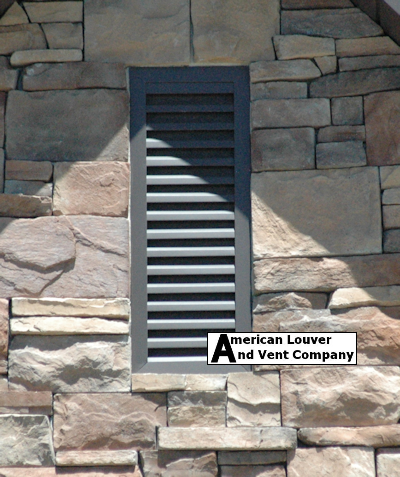 Each vent is manufactured at 3/4" depth with a fiberglass screen on the back to keep insects out. 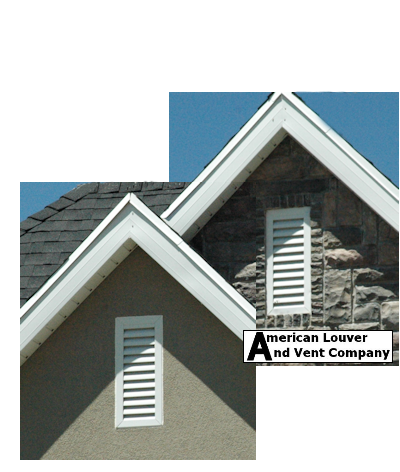 Our design lets water run off the bottom while boosting attic airflow. 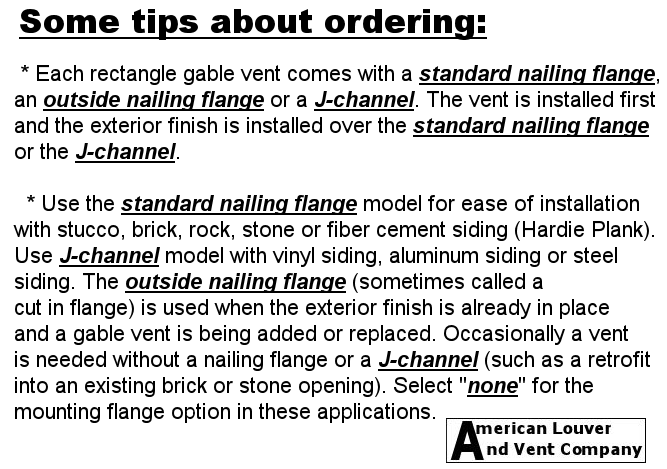 fiber cement siding, vinyl/steel siding or shakes.